We want to thank everyone who has ever donated their time, their money, or their support to our cause. Every donation, no matter how big or how small, helps the homeless animals of Detroit. We couldn't possibly name all of you, but we want to highlight a few of our sponsors so that you can say thanks with your patronage. Our gracious hosts of Empty the Shelters, we owe a huge thank you to Cathy Bissell and the Bissell Pet Foundations. 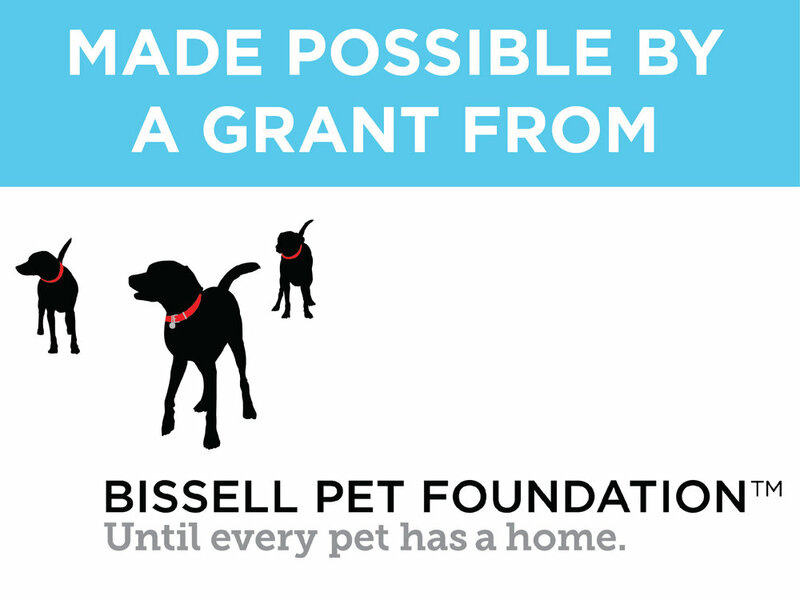 Headquartered in Grand Rapids, Michigan, BISSELL is a company that not only sells vaccuums and carpet cleaners, but gives back to pets nationwide by sponsoring their adoption fees during Empty the Shelters events and providing grants. 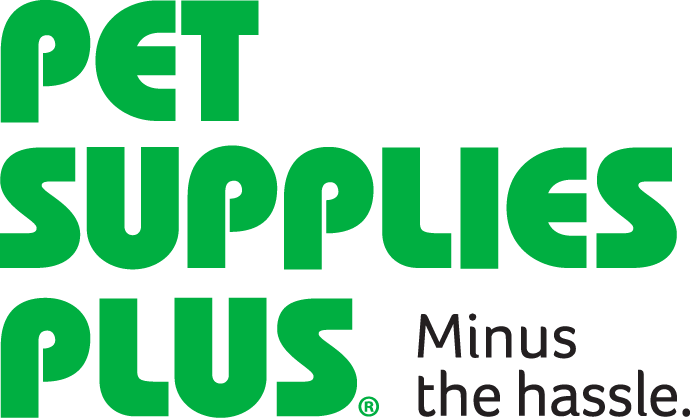 We are so lucky to have Pet Supplies Plus virtually in our backyard here in Metro Detroit. Their corporate sponsorship of adoption events not only helped us to sterilize and microchip dogs, but they donated goody bags for adopters, collars, leashes, crates, dog tags, toys, food--they even printed us branded T-shirts to wear! Their staff has come down to volunteer their time at our shelter, and it's obvious that this company has big hearts for the animals. We love the mission of Best Friends Animal Society and are so happy to have their support as we work together with DACC to save as many lives as possible. We met with their regional director and her team when they were in Detroit to brainstorm how to improve the save rate in our city. With Best Friends in our corner supporting us, and granting us money to TNR cats in the city, we can save even more lives. 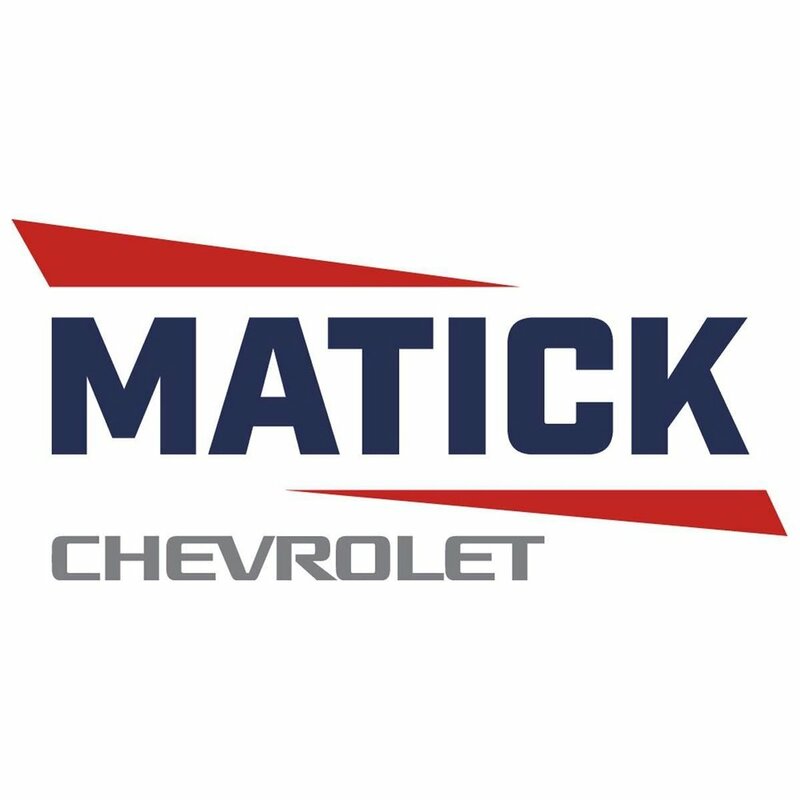 Our favorite car dealership, George Matick Chevrolet in Redford, was kind enough to choose us as their Pickups for Paws recipient in 2017 AND 2018. They donated crates, treats, toys, money, and even allowed us to bring two very special pups to their office to say hello. 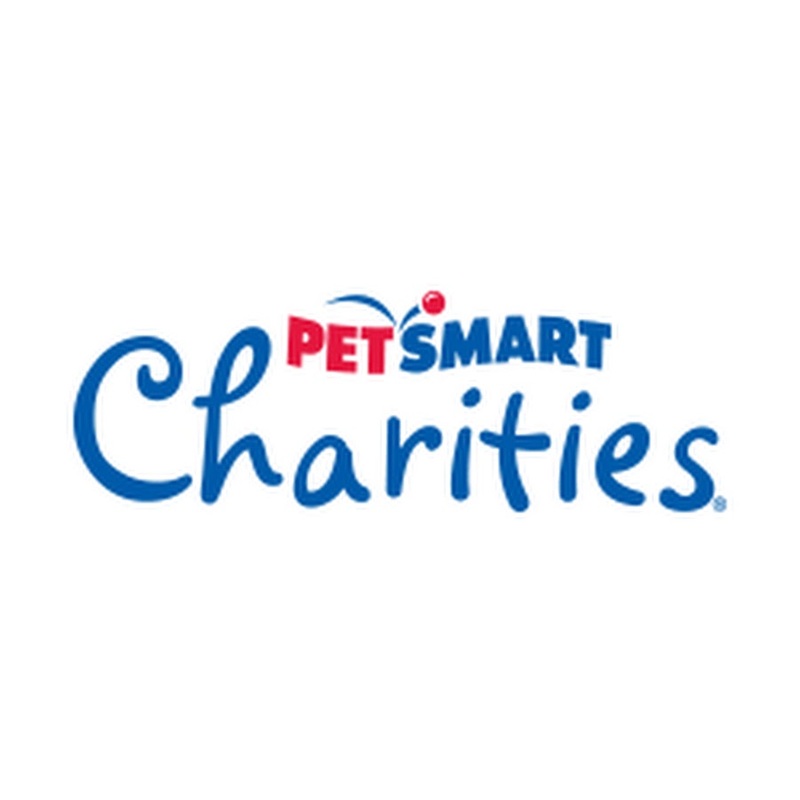 Their amazing and plentiful donations are still serving our dogs and our organization. Thanks! Our local friends at ARFF have helped us with vet bills, getting Kuranda beds for the dogs in the shelter, renting transport vehicles, and so much more. We say collaboration saves lives, and we are very grateful for our collaboration with Animal Resource Funding Foundation.